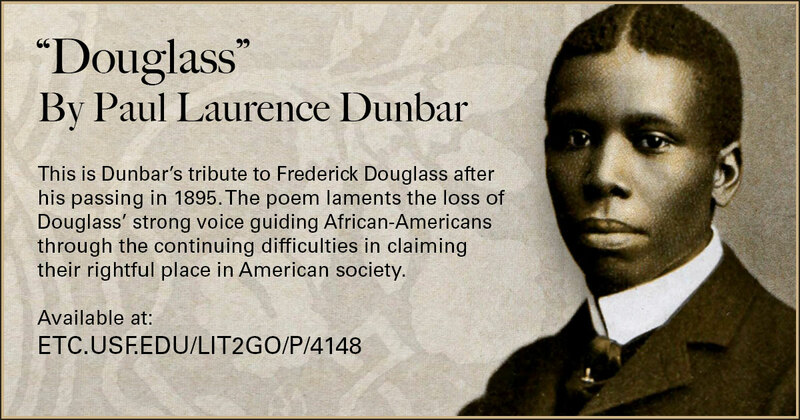 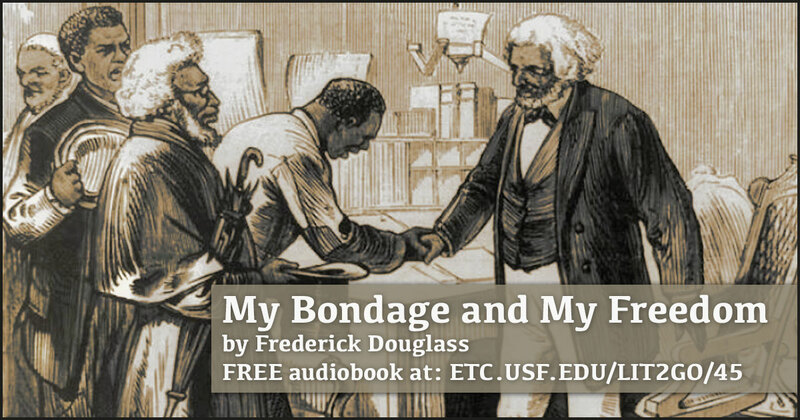 Although Douglass’ actual birthdate is unknown, he chose February 14 as the day to celebrate his birth, recalling that his mother called him her “Little Valentine.” Explore our teaching collection related to this important African-American social reformer, abolitionist, orator, writer, and statesman. 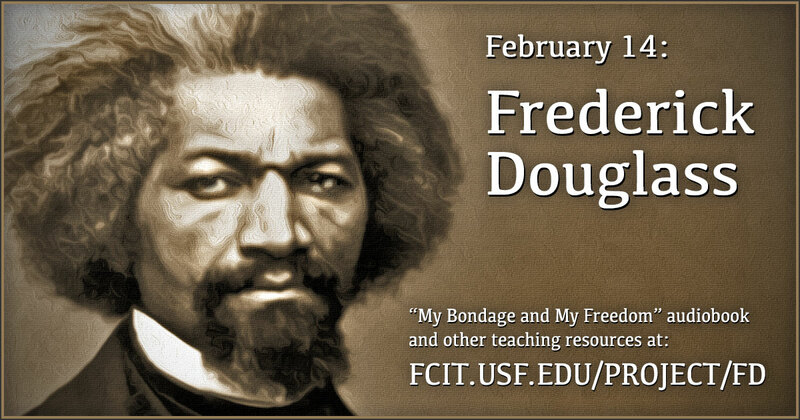 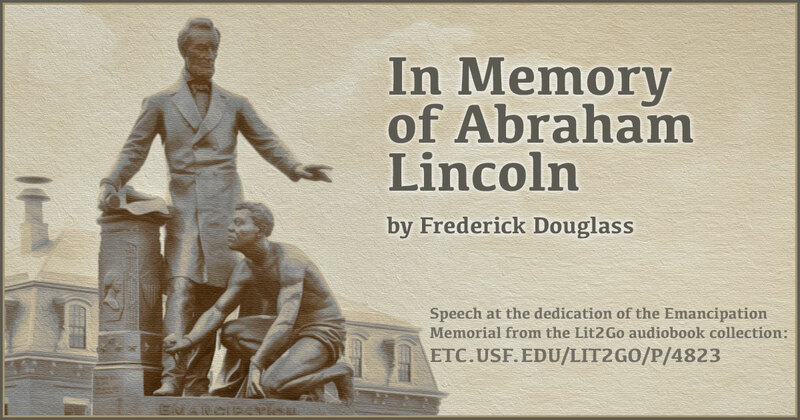 Use this banner on social media to share our Frederick Douglass teaching collection. 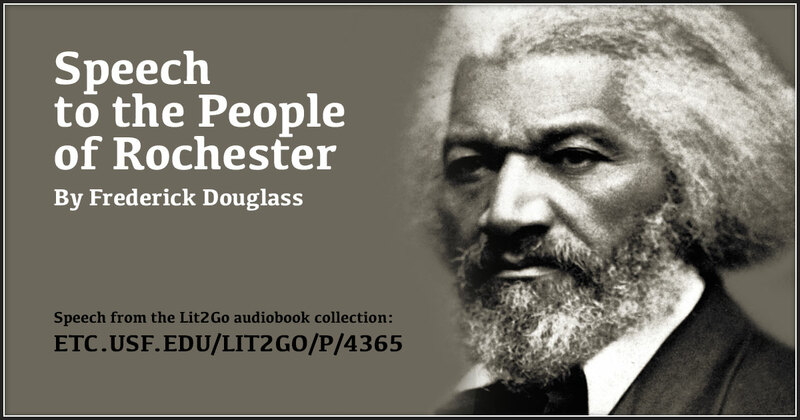 Available on Lit2Go as an audio recording and as a PDF. 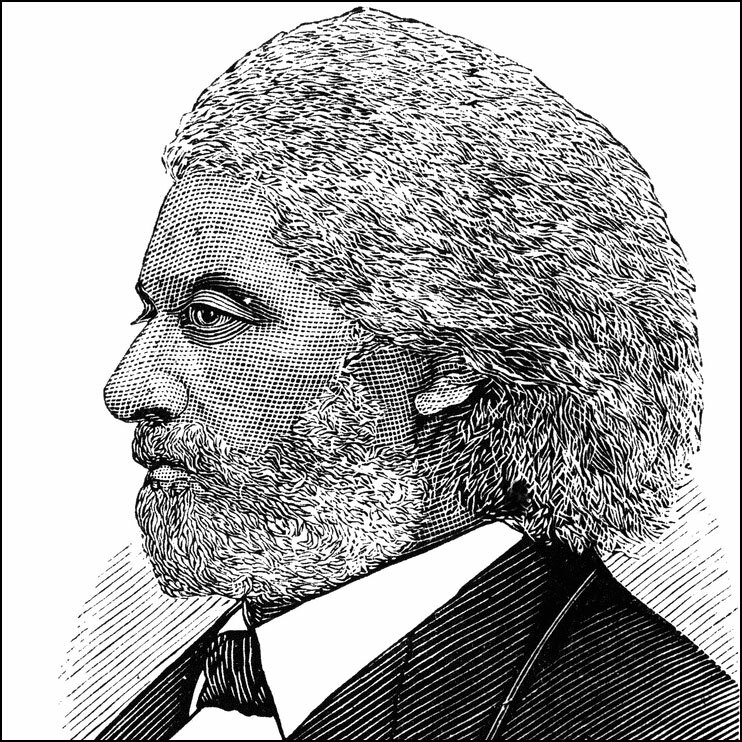 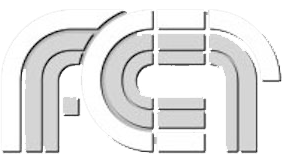 Frederick Douglas Bust from the ClipPix ETC website. 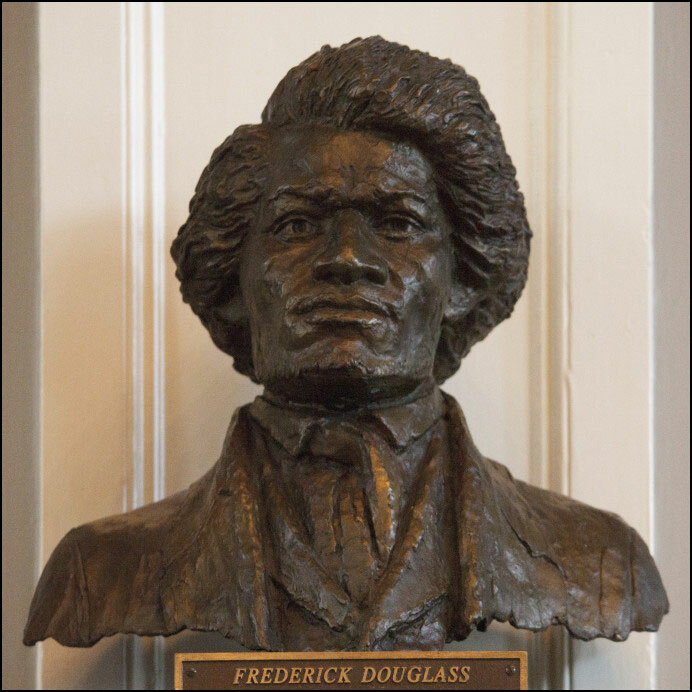 The sculpture is located in Faneuil Hall, Boston, Massachusetts.